Adding a Teaching Assistant to your Blackboard course can be done in a few steps. 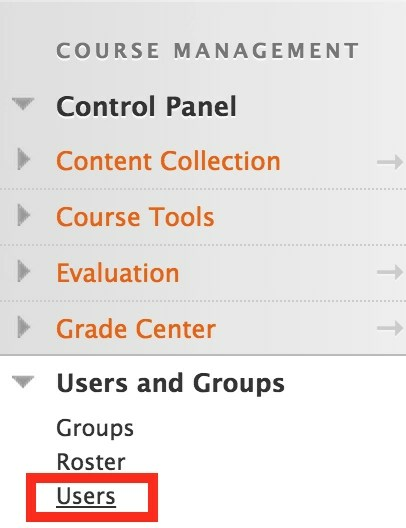 In the Control Panel go to Users and Groups, then click Users. From the users menu hover over Enroll, then click Existing Users. If you know the user’s username, type it into the field. To search for the username click Browse. Select the Teaching Assistant role from the dropdown box and click Submit.